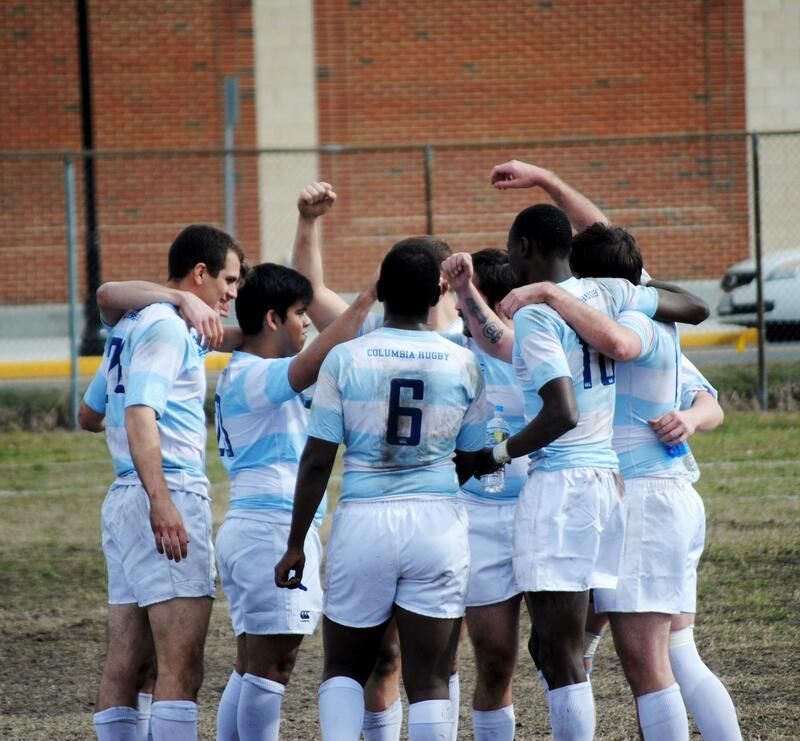 Week 2 of the Ivy League Rugby Championship Series 2009. 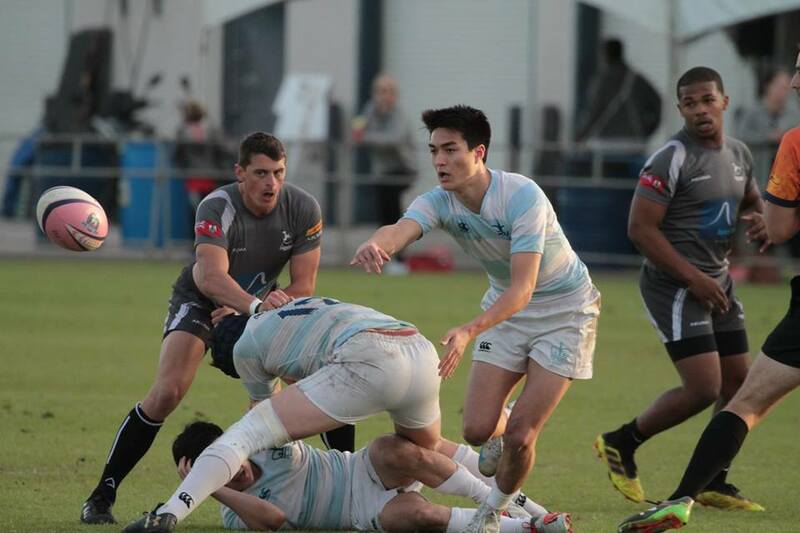 Photo and Write-up by Ed Hagerty Rugby Magazine New York, NY - Led by two tries apiece from wing Zach Bull and flanker Derrick Lipscomb, Columbia defeated the University of Pennsylvania 30-18 under the lights at Baker Field in New York City. 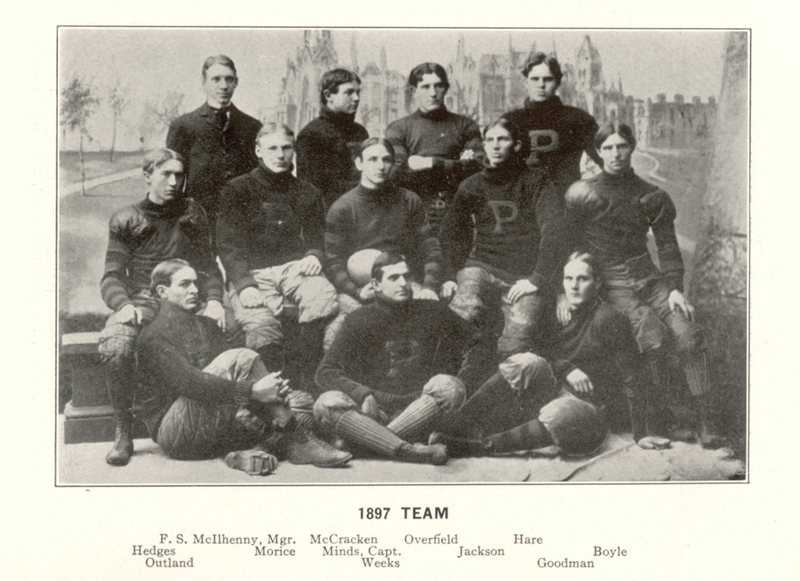 Columbia’s record is now 1-2, while Penn falls to 0-3. Cambridge, Mass. 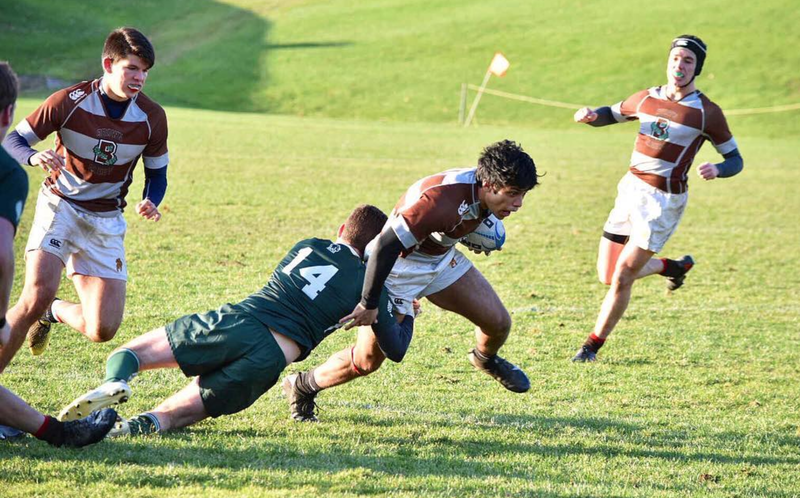 - Harvard won its third straight match of the new Ivy League Series with an eleven try, 69-10 dismantling of Brown. 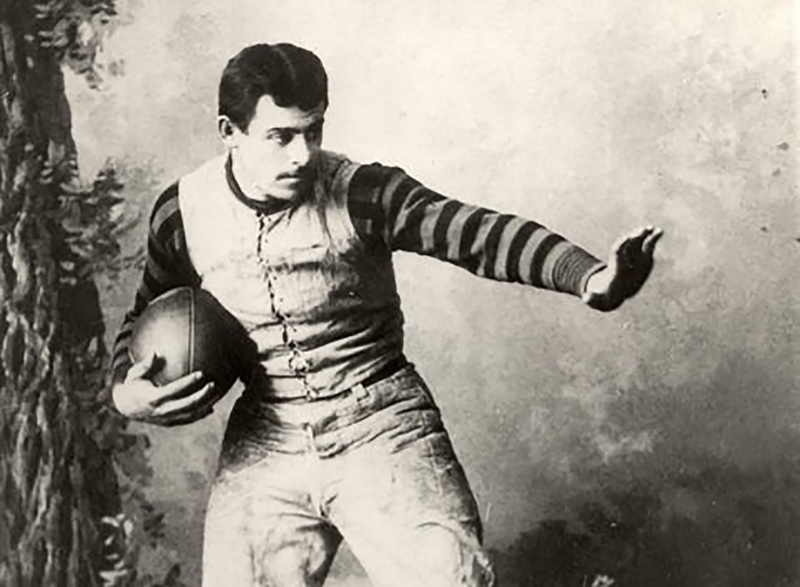 Dan Deighton led Harvard with five tries while Jonny Miller contributed 19 points from a try and seven conversions. 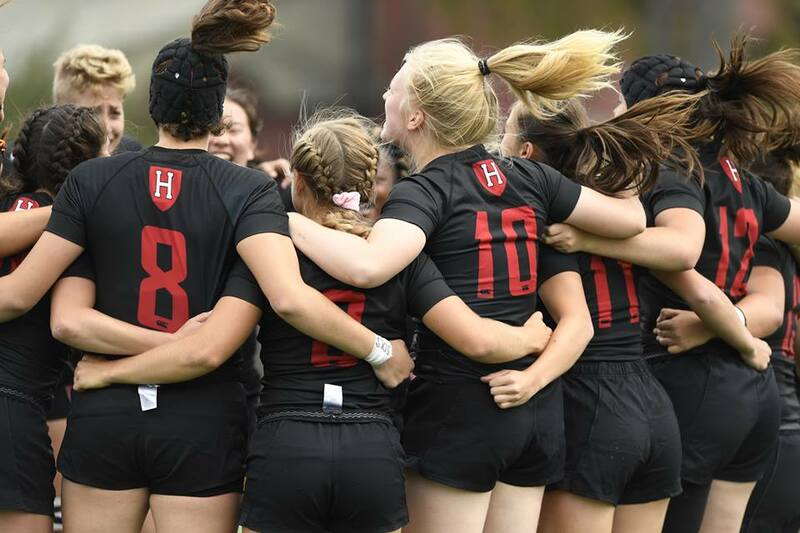 Harvard started Round Three with high spirits after a solid week of training. 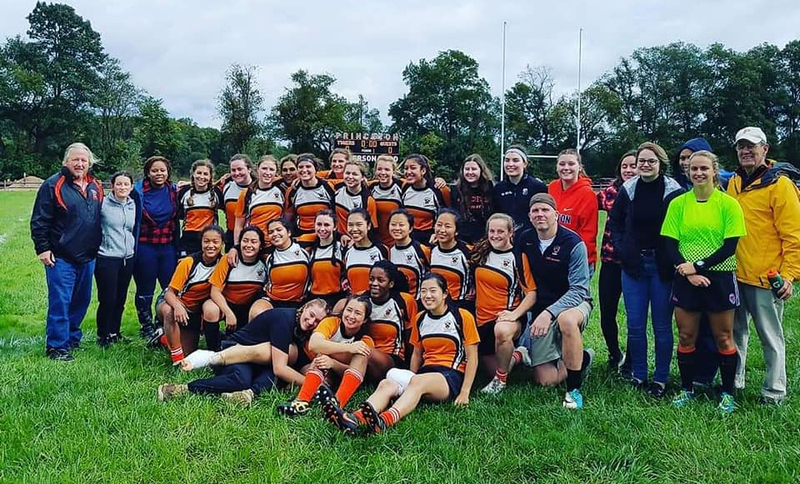 They went out to a 31-6 halftime lead on tries by Deighton (2), Xander Groeneveld (2) and Jonny Miller; with Miller adding three conversions. Sam Rabb’s two penalty kicks accounted for Brown’s first-half scoring. Week 2 of the Ivy League Rugby Championship Series 2009. In their home opener, the Big Green of Dartmouth holds on for victory, despite sloppy second half. 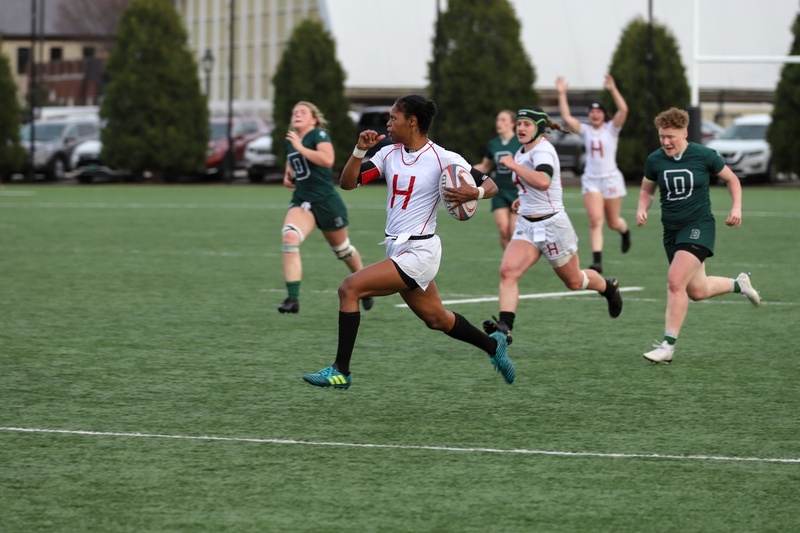 On a perfect day for rugby in Hanover, New Hampshire, Dartmouth Rugby came out determined to defend Brophy Field in its home opener of the inaugural Ivy League season.